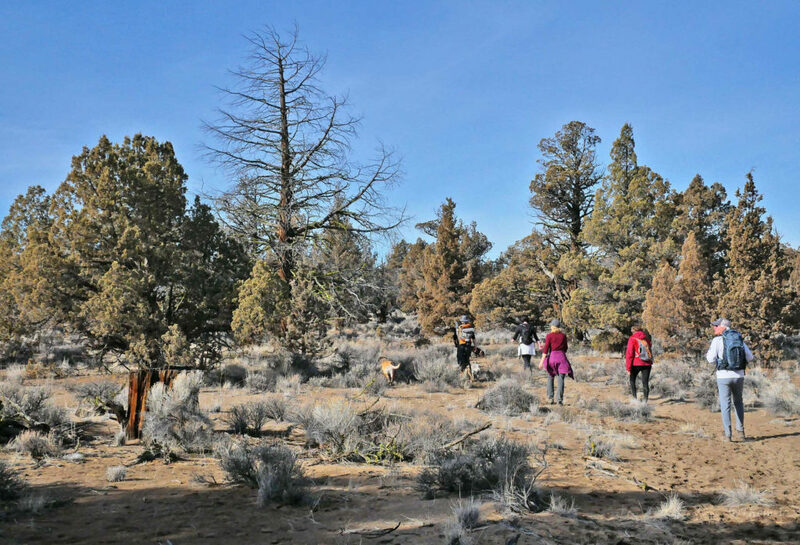 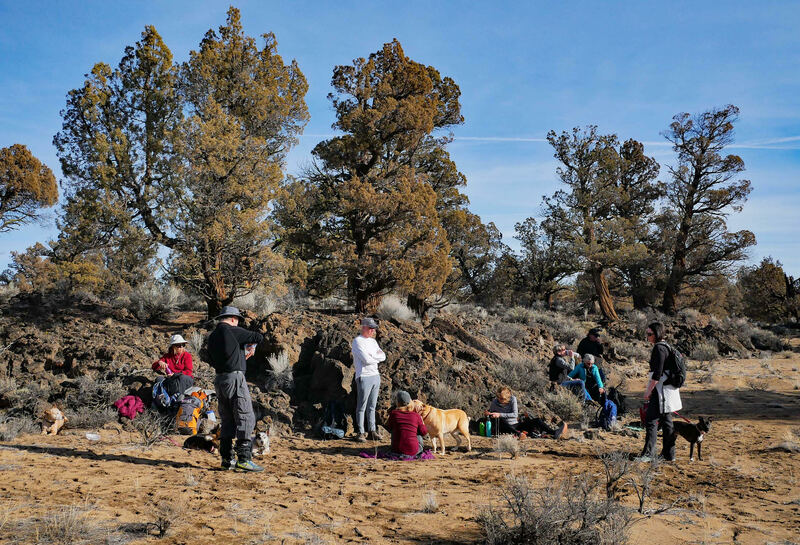 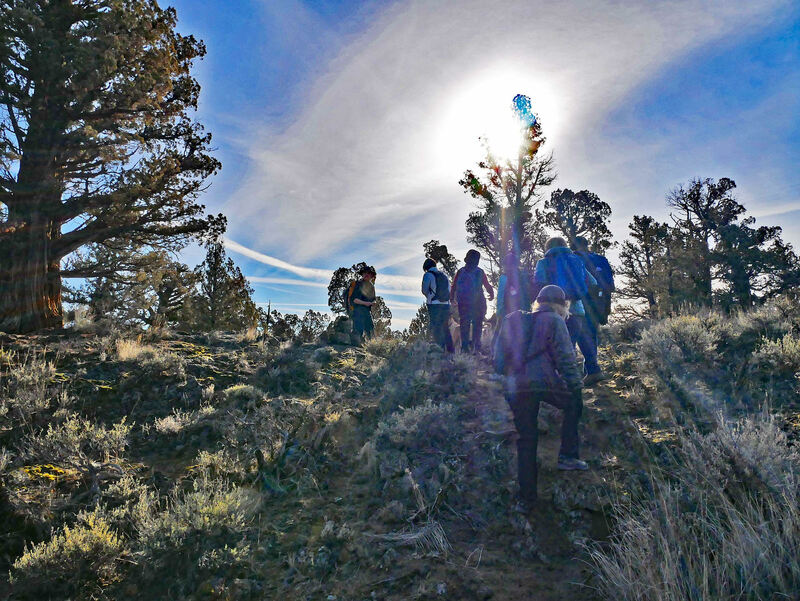 A CONC Meetup hiking group trekked in the Badlands east of Bend on Sunday, Jan. 27. 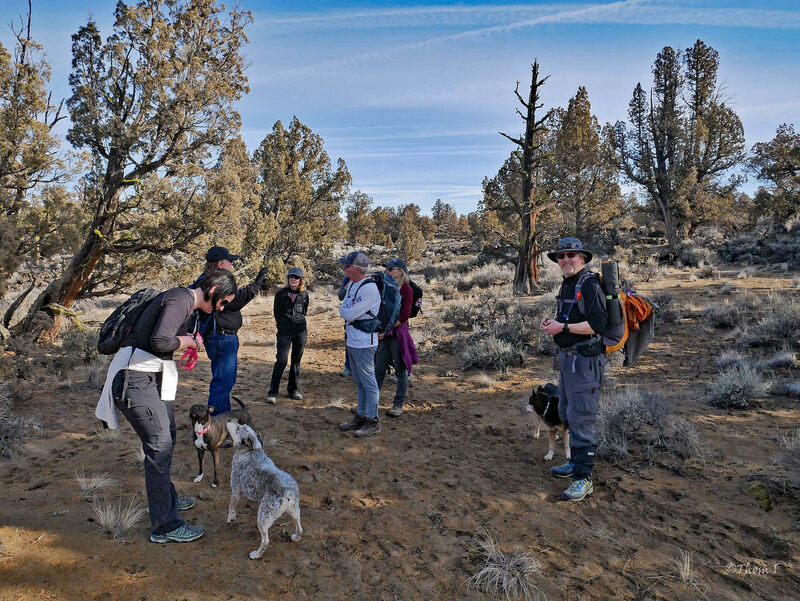 Group leader Raymond Daruszka planned an outing to explore the new Sand Lilly trail from the Larry Chitwood trailhead at the northern border of the Badlands at the end of Obernolte Road off of Dodds Road. 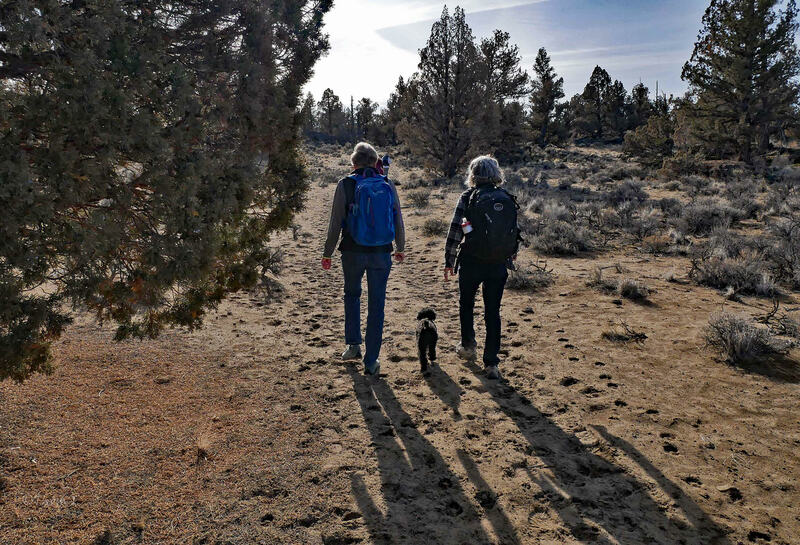 He made it a “dog friendly” outing.